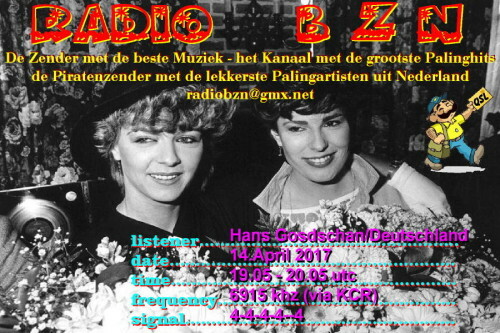 Hallo Hans, hier die gewünschte QSLvon BZN. Viel Spaß und Gefallen daran……………. 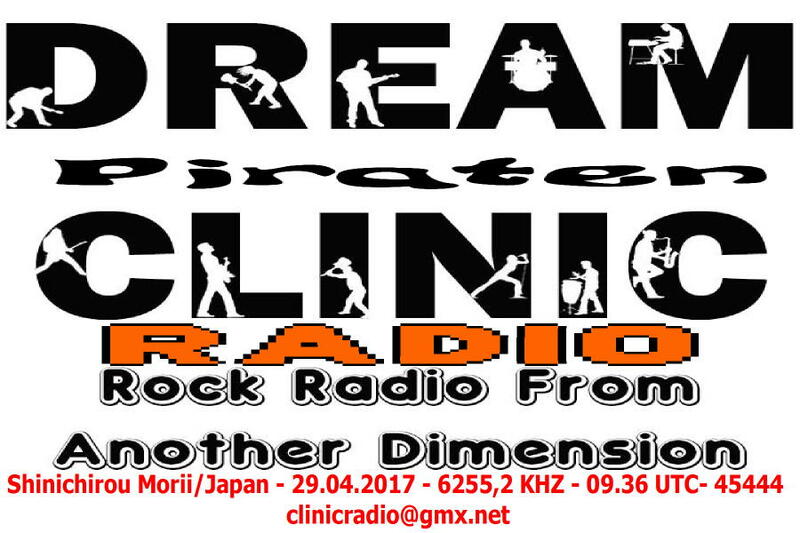 THANKS CLAUDIO FOR YOUR EXCELLENT REPORT AND AUDIO FILE!!! 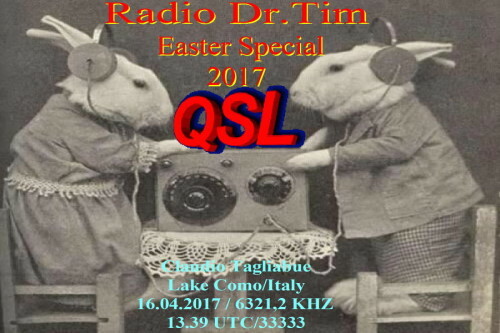 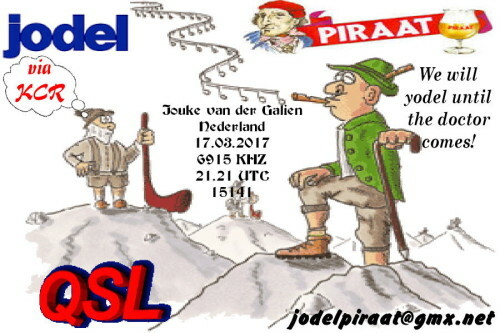 AND SORRY FOR MY LATE QSL !!! Thanks Shinichirou for your first contact to Clinic Radio……. 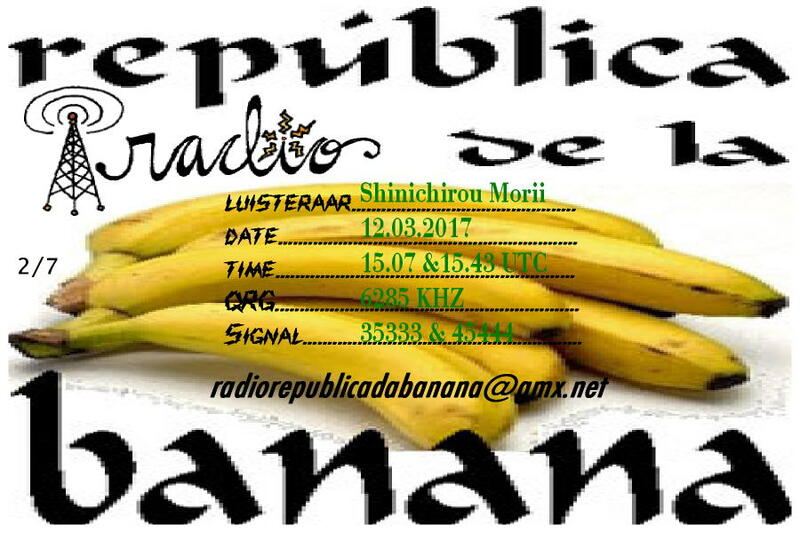 Hi in Nippon, after a longer time here now us (my) QSL from Radio Republica da Banana. 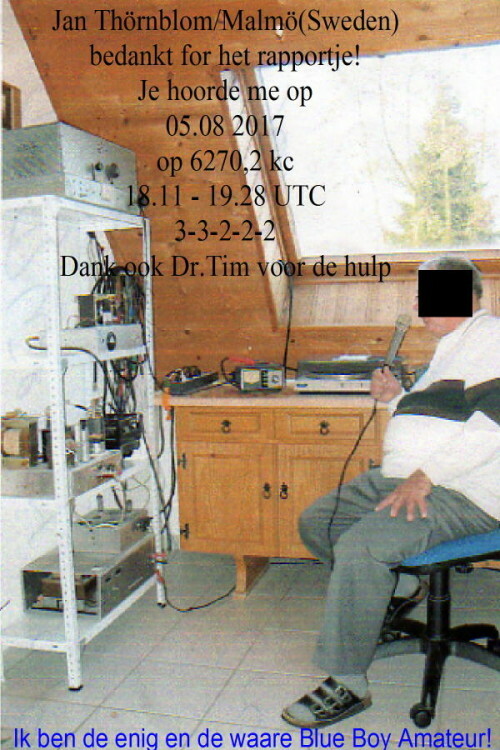 I was longer sick and also in Hospitals with Operatins. So you must wait a long time at your confirmation from DJ Dictator. Greets and all the best my friend……. 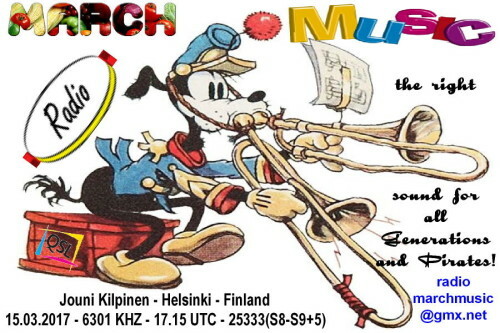 Thanks Jan for your first Report to my station, greetings………. 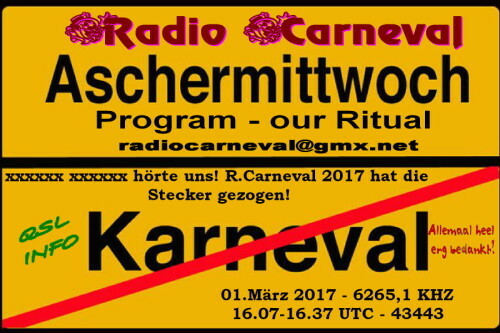 Sie betrachten Weblog Archive vom August, 2017.